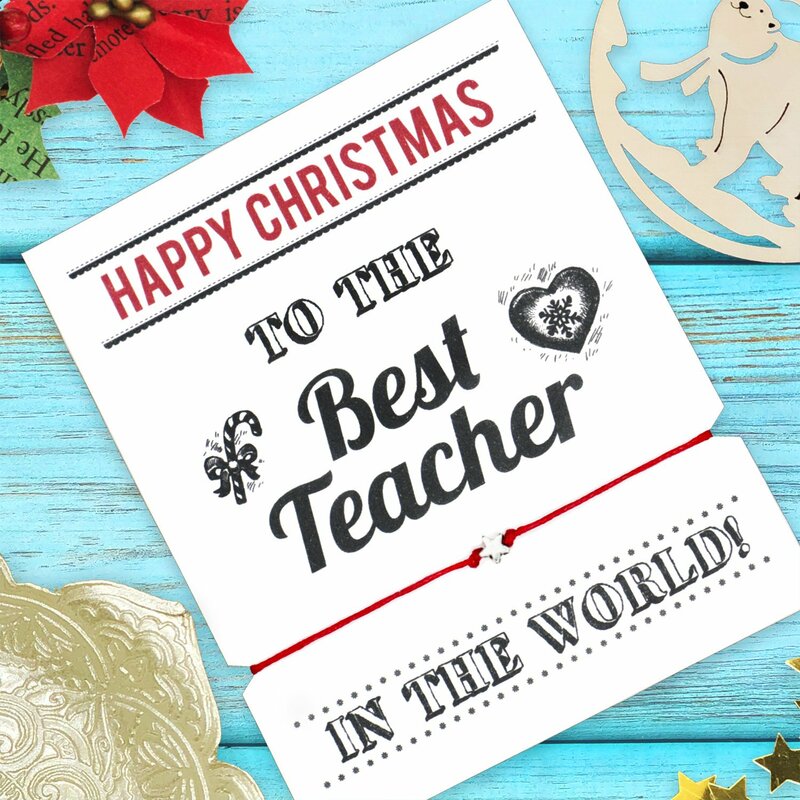 This beautiful handmade Christmas teacher wish bracelet makes a wonderful end of term gift for your favourite teacher. 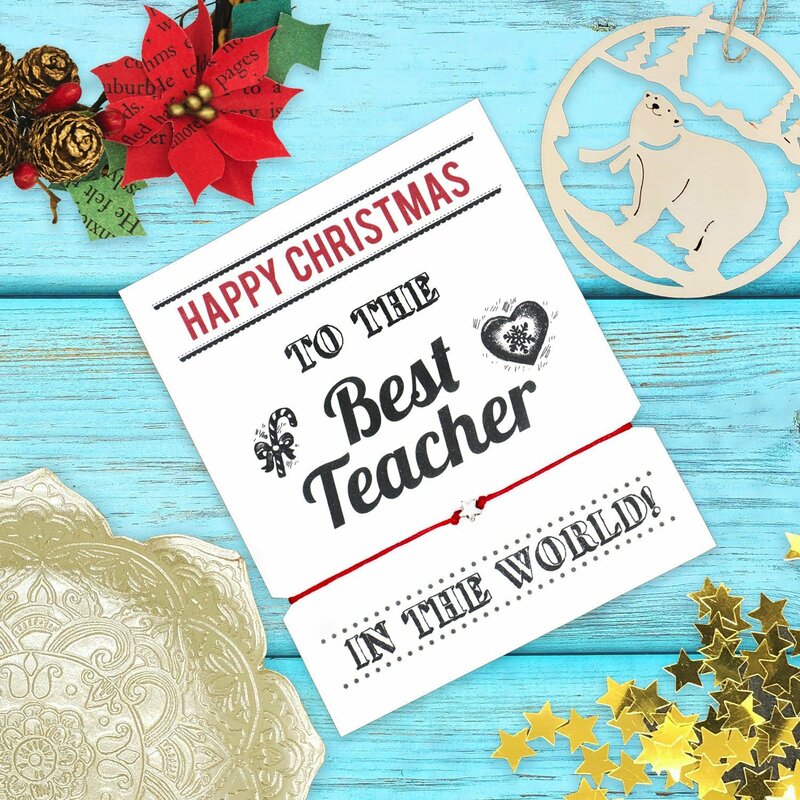 The backing card can be personalised for free to include a special Christmas message to give your gift that special touch. 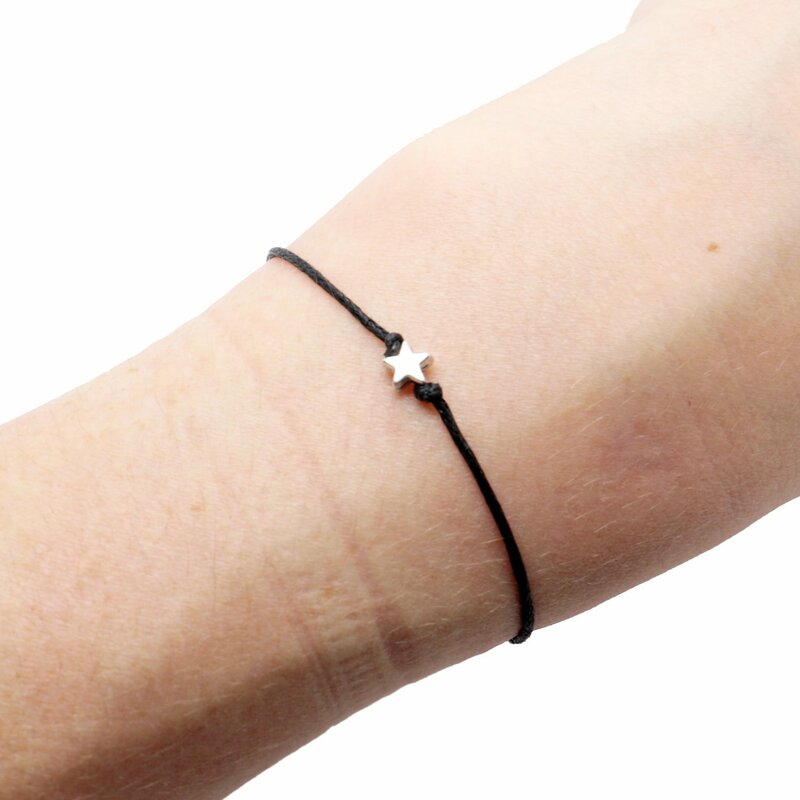 – The friendship bracelet is adjustable from 6" to 10" inches made from 1mm waxed cotton cord. – The adjustable cord bracelet uses 2 sliding knots. To adjust the size simply slide the knots along the cord. – The charm is Tibetan Silver, a metal zinc alloy that is lead and nickel free. 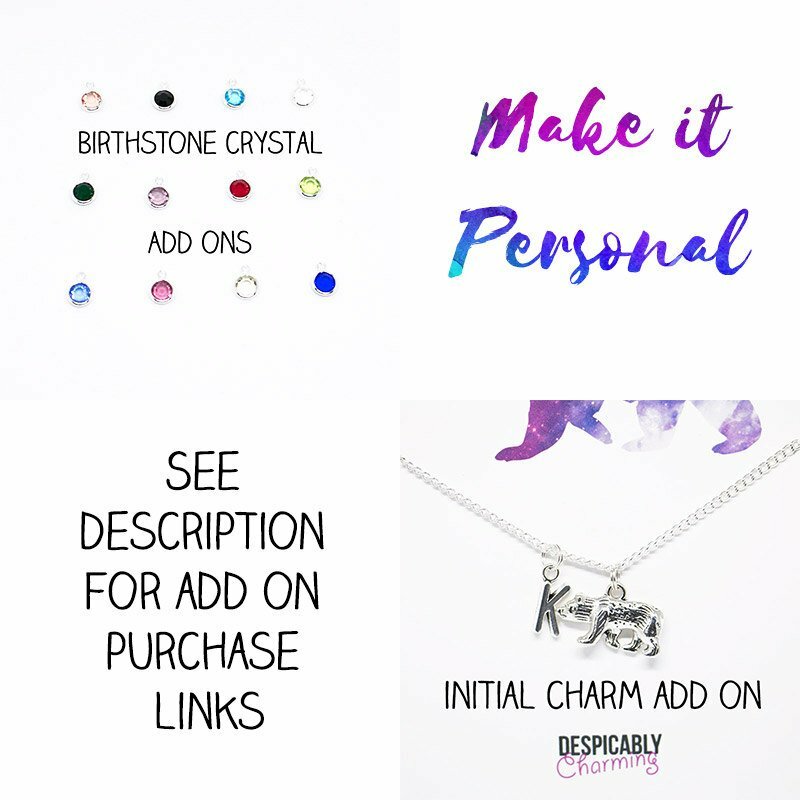 – FREE shipping on additional bracelets. You only pay shipping on the first bracelet in your order, everything else ships with it for FREE. Our backing cards can be modified for FREE to include personalised details, whether that be the name of your loved one or details of your event. Please send us a message and we will work with you to make the perfect gift or party favours. 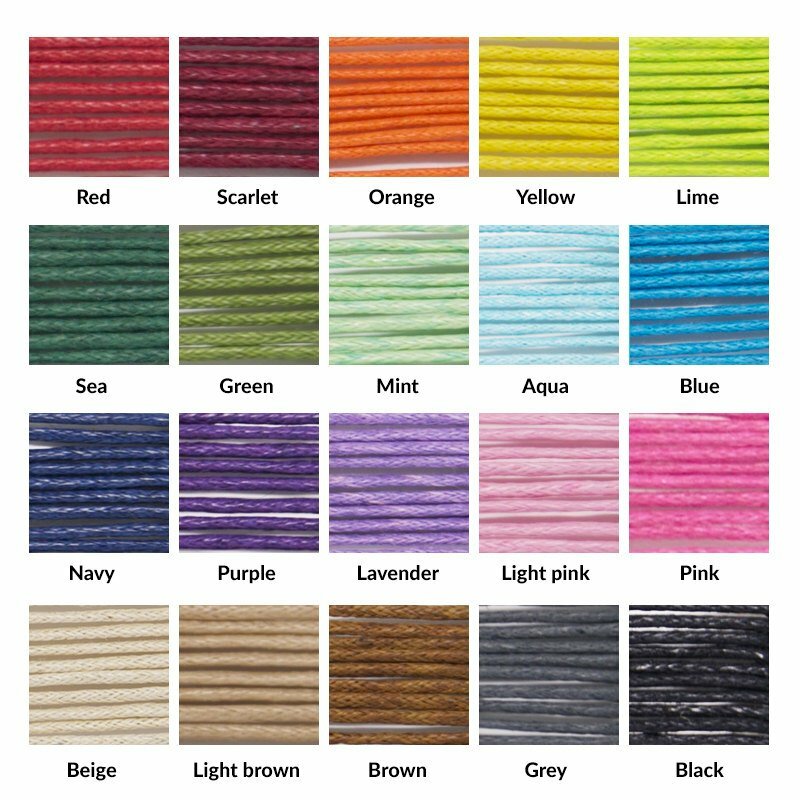 We welcome wholesale and bulk requests, please send a message for more details. All orders are sent Royal Mail 2nd Class for the UK and Standard Airmail for International orders (Non – tracked). Upgrades including 1st Class and tracked international shipping are available on the checkout page.